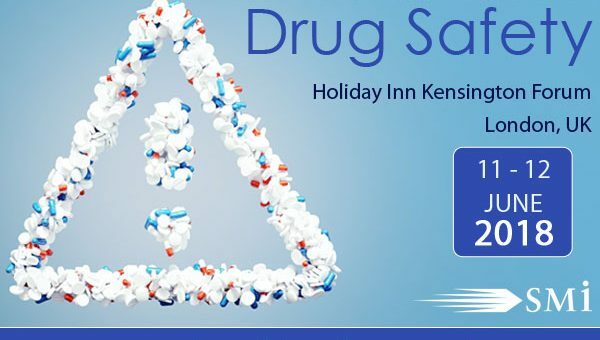 SMi is delighted to announce its 5th Drug Safety conference coming to London on the 11th – 12th June 2018. Registration is now open! For drugs anywhere, it’s the safety in patients which is a huge issue constantly under surveillance, irrespective of where the drug is in its pipeline. The Global Pharmaceutical Market currently has a market value of $1057 billion. If a drug is found to be unsafe, causing serious side effects, it can have a huge knock on effect on revenue, causing huge losses to pharmaceutical companies manufacturing the drug. Therefore, Drug Safety 2018 aims to discuss the latest findings and current thinking on pharmacovigilance. Importantly, it will address the newest regulatory updates and interpretations of them, including the impact of the vital and much awaited Clinical Trial Regulations. Brief Overview: Learn about risk minimisation in Europe: its implementation, evaluation and PRAC expectations.